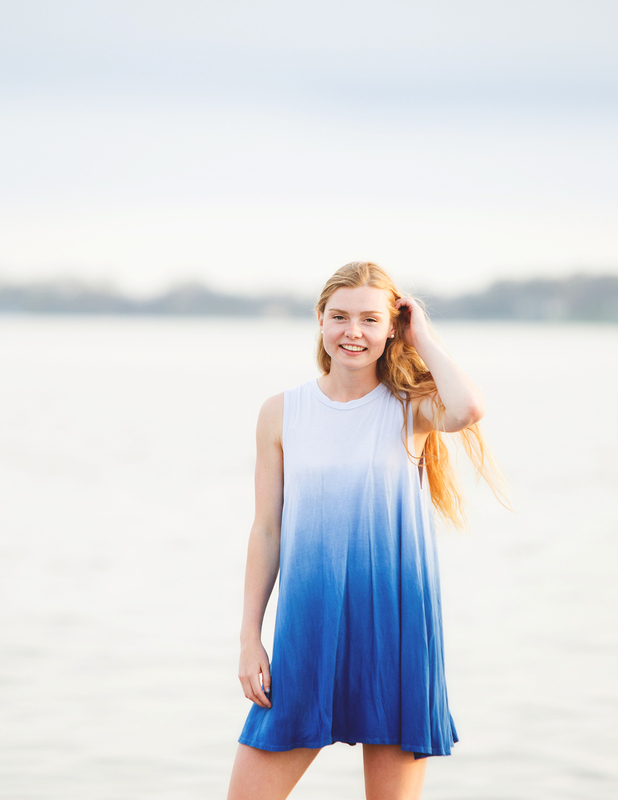 Each senior gets a fully personalized experience. 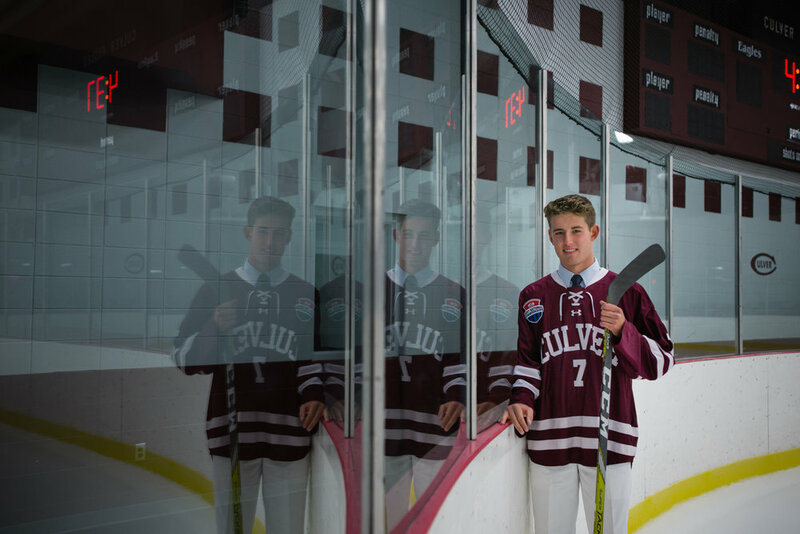 There's no cookie-cutter approach to senior photography at The Culver Academies. Sessions are all about the students. 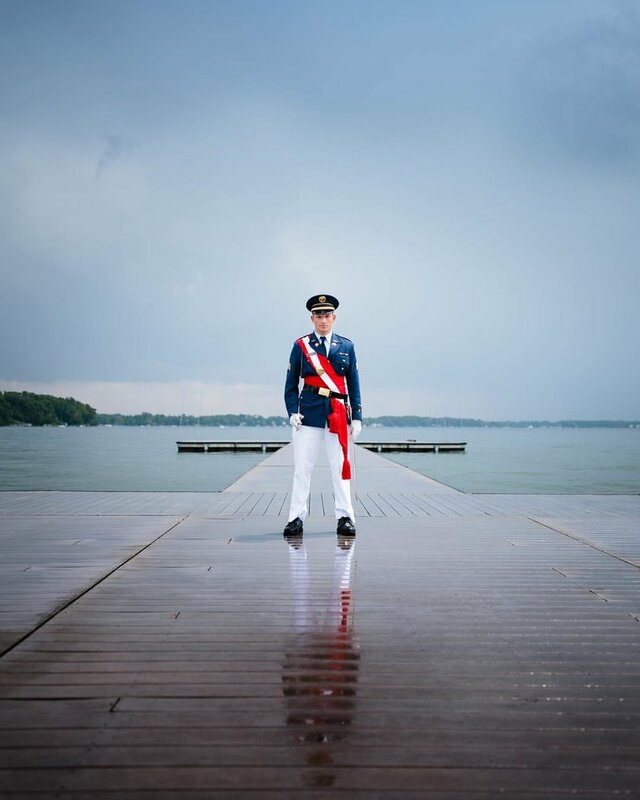 Some prefer a quick uniform-only session to show off Dress A uniforms at favorite spots around campus, while others prefer to book coverage for the full senior year, including special events like Fall Ball and grad weekend. Use the form below to request full pricing. Digital galleries begin at $300.